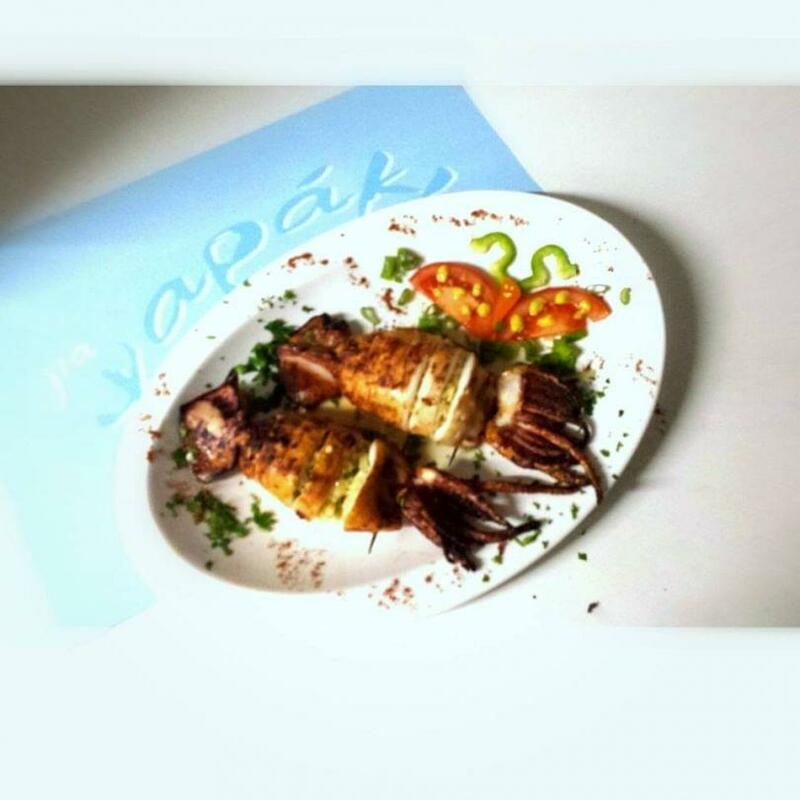 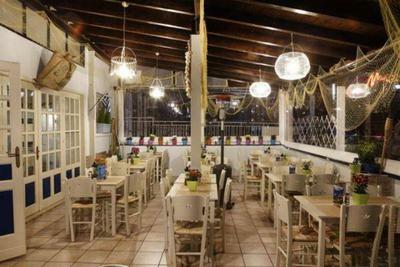 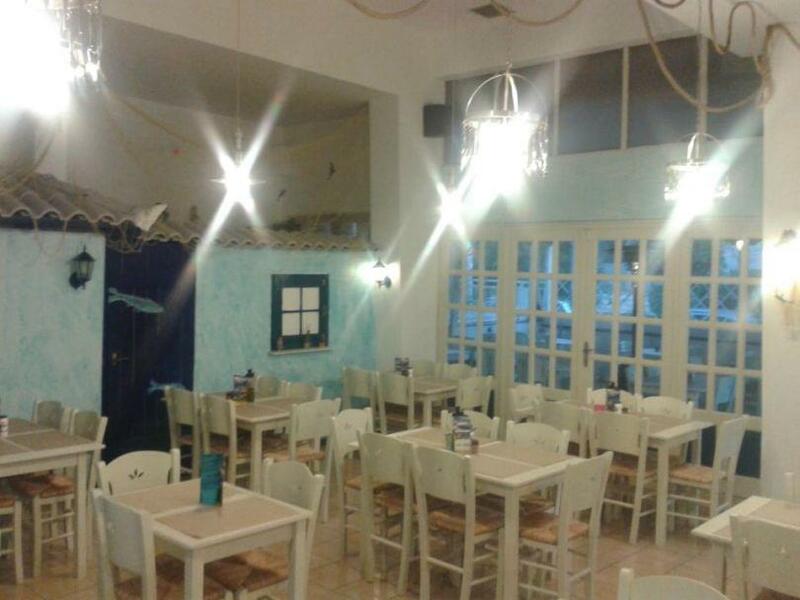 The greek tavern Gia Psaraki is a contemporary hangout place with original proposals and delicious seafood recipes in Kallithea. Gia Psaraki is a way to escape reality and enjoy fresh sea air on your plate. 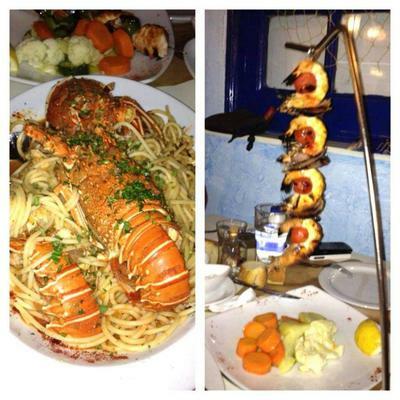 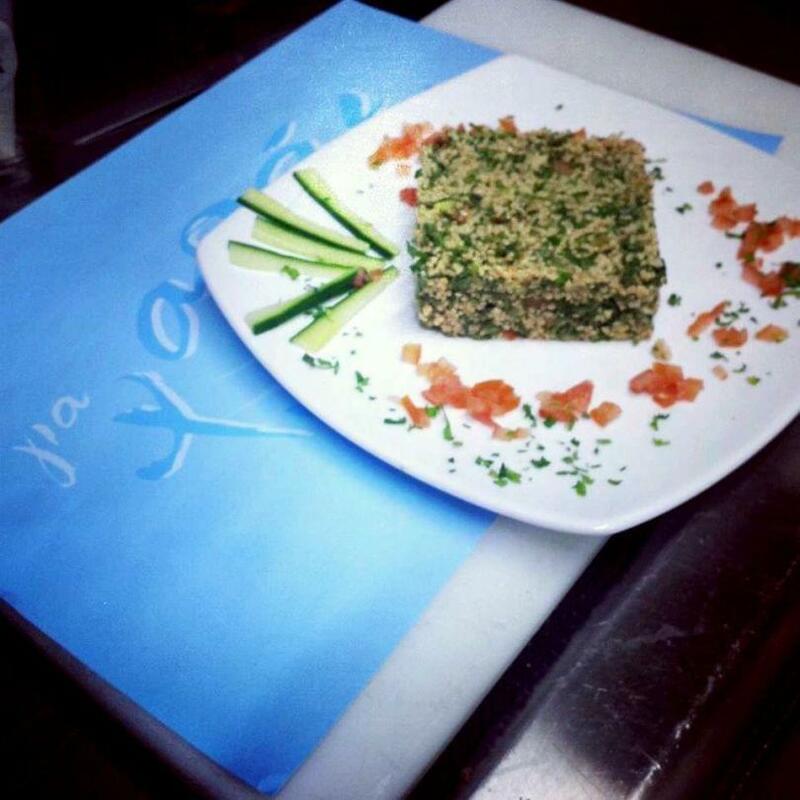 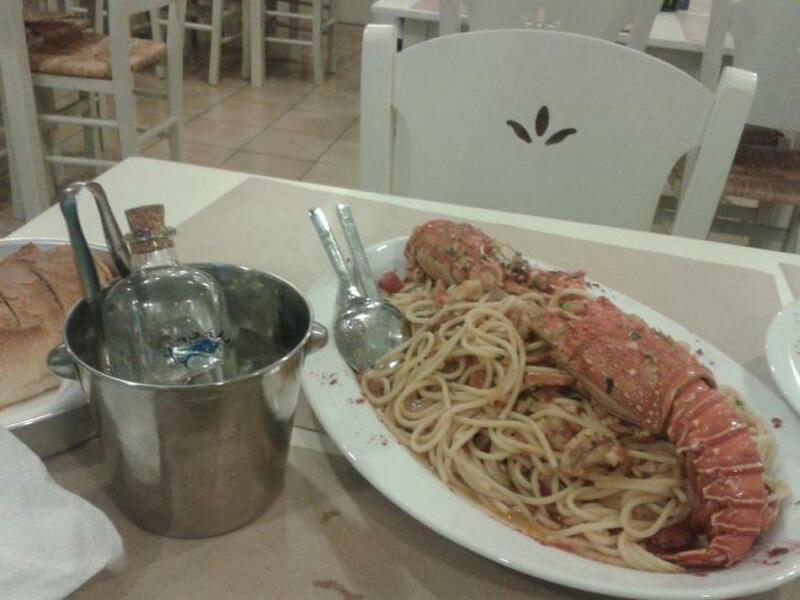 The menu has different options for fish and seafood lovers even for the most demanding palates. 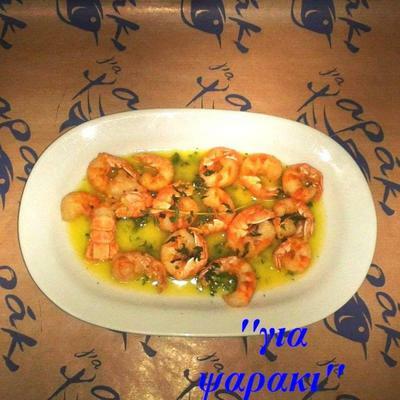 Skewered shrimp, fried salmon with cream, seafood risotto, cod fillet of Ioannina fried with corn flour and goat butter mussels, sauteed shrimp, homemade preserved fish roe, pies with "mizithra" cheese and herbs from Crete, but also great seafood pasta are all served fresh and delicious in the tavern Gia Psaraki! Spaghetti with salmon, mushrooms or shrimps or mussels are part of the menu as well as other traditional pasta recipes. 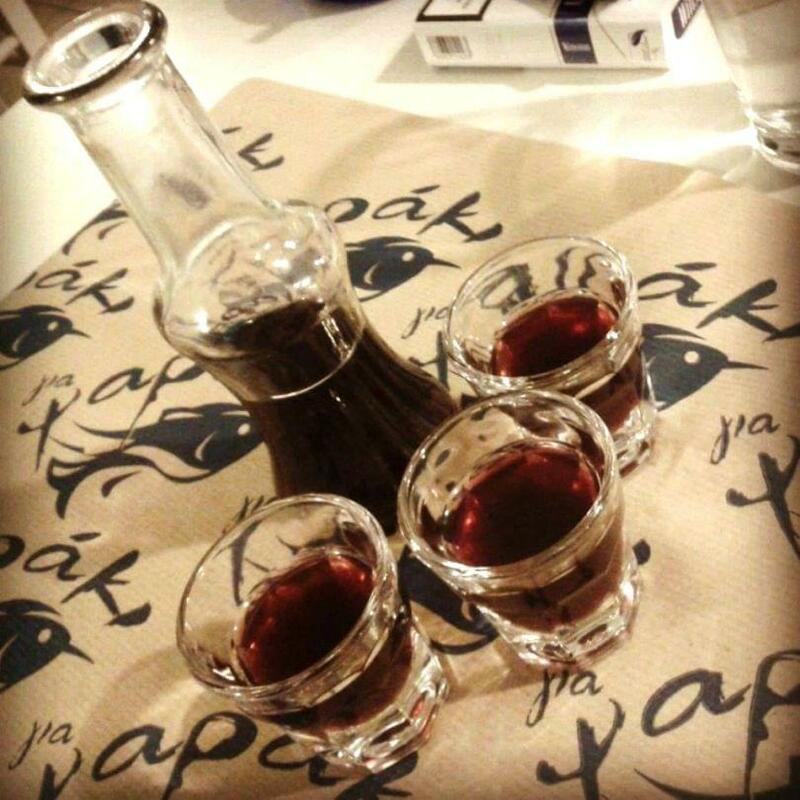 So, you need to find out what suits you best and taste it! 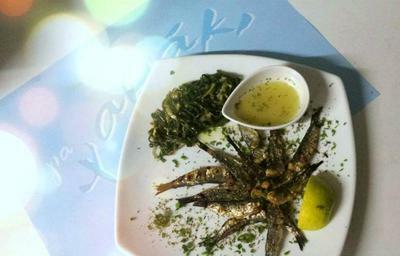 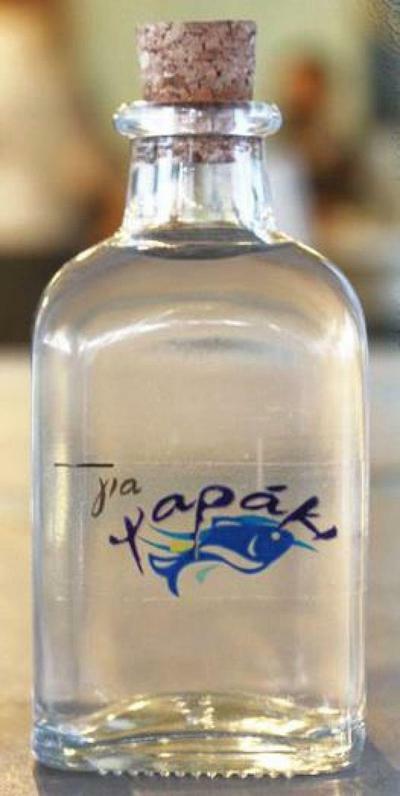 Ouzo, raki and wine will accompany your food choices. 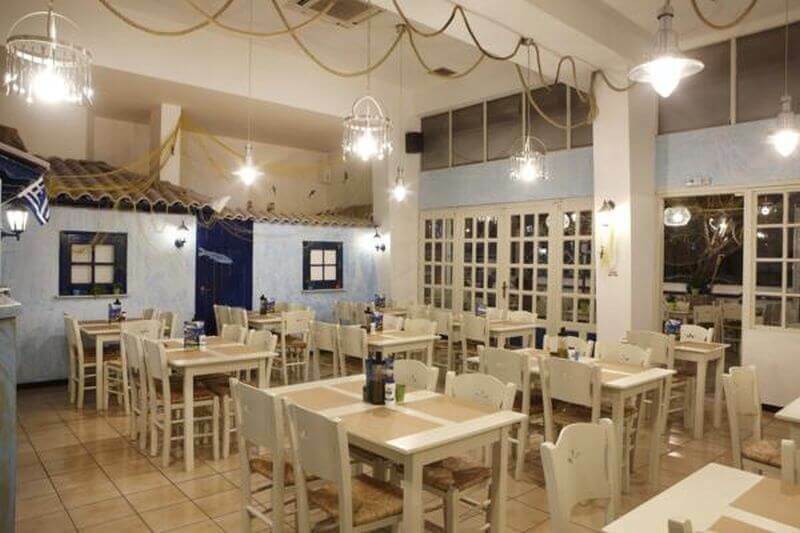 The decorations are made of nets, tiles, and the windows are colored in the shades of white and light blue that will surely remind you of a fish restaurant by the sea. 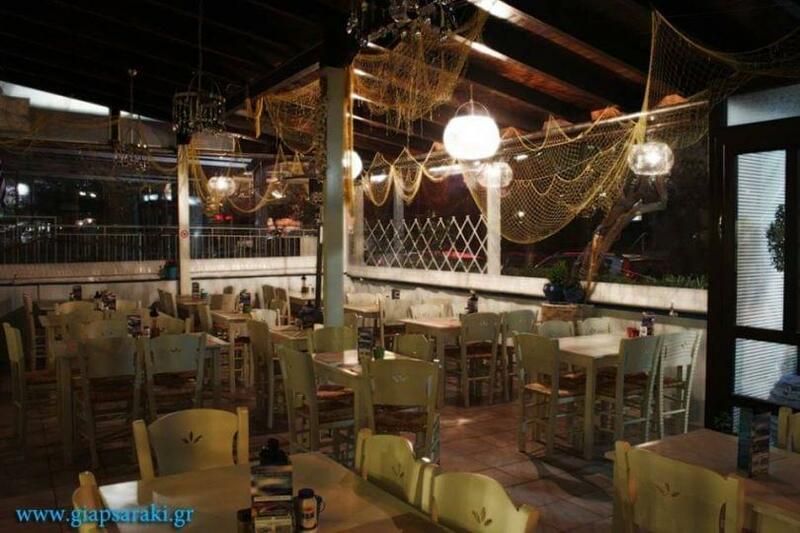 You don't need to go away from Athens, Gia Psaraki makes the ideal atmosphere for you.